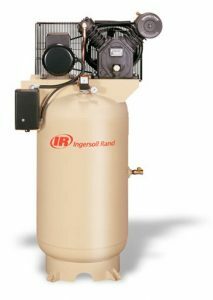 For over 40 years, Smith Air Center has been supplying and servicing Ingersoll Rand air compressors in businesses from Body Shops to manufacturing plants across northeastern Pennsylvania. From simple preventative maintenance to the most extensive air end rebuilding efforts, we can handle your needs from equipment to parts to service and to maintenance items you use regularly. Smith Air Center originated in the early 1970’s and has complimented its sister company Francis Smith & Sons by supplying more needed equipment and services to existing service station customers. We have grown and evolved into supplying equipment and services to manufacturing facilities, automotive shops, and light/heavy duty industrial facilities.